Located in southern Delaware, Bethany Beach is a hidden gem in the Diamond State. Repeat tourists love Bethany Beach’s relative privacy in comparison to other beach resorts in the area. If you’re thinking of visiting this beautiful beach in the future, be sure to read through this article. Below, we’ll explore all the major things to do in Bethany Beach and explain how to get here. The main things to do in Bethany Beach, obviously, have to do with the beach! As alluded to earlier, this beach isn’t so much lauded for its size as it is for its quality. Both the boardwalk and beach area are extremely well maintained and don’t suffer from the over-commercialism of other beaches in the Middle Atlantic region. 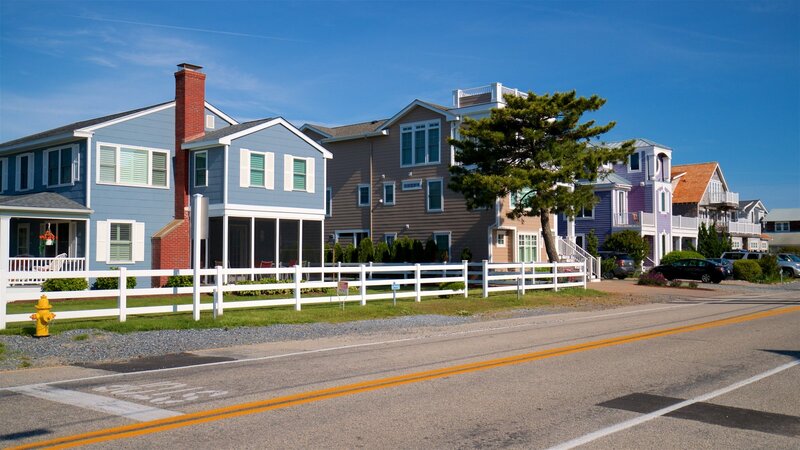 It’s very easy to either walk or bicycle around Bethany Beach. You can even take a ride on the retro-looking Bethany Beach Trolley that operates two lines on Atlantic Avenue. Just so you’re prepared ahead of time, it’s helpful to know Delaware is one of the top 20 hottest states during the summertime. Average temps between May and July hover around 74°F, so definitely don’t forget your suntan lotion. Peak in tourism at Bethany Beach is between May and September. Besides relaxing on the beach & boardwalk, one of the most popular things to do in Bethany Beach is to take a walk across the Indian River Inlet Bridge. As the name suggests, this massive suspension bridge is over the Indian River Bay and is situated between Bethany Beach and Dewey Beach. If you want to get technical, the official name of this bridge is the Charles W. Cullen Bridge…but, honestly, most locals don’t even know that. You can safely walk across this bridge and enjoy a bird’s eye view of Indian River Bay from a higher vantage point. Be sure to visit this bridge at night to see the incredible LED light displays. Anyone into golf will find plenty of things to do in Bethany Beach. 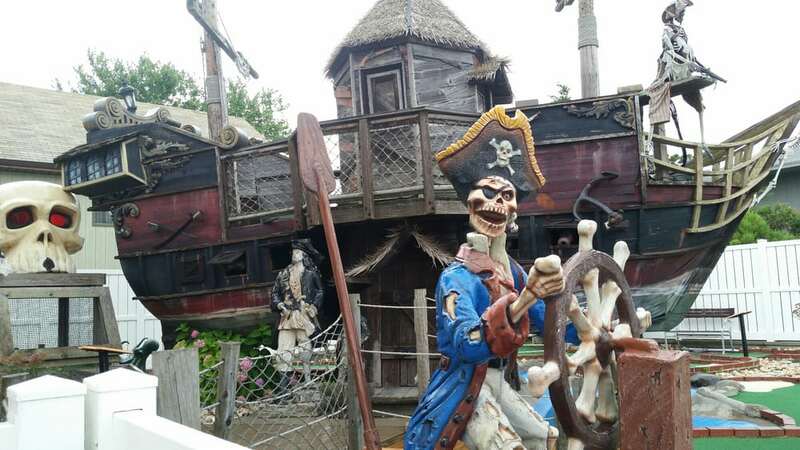 One of the most prominent golf courses in the town is called Captain Jack’s Pirate Golf at 21 North Pennsylvania Avenue. This colorful mini-golf course is sure to delight any wannabe Jack Sparrows in your family. You can check out this highly reviewed golf course’s official times online. For those who love professional golf, check out Bear Trap Dunes at 400 Freeport Court. This 27-hole course set in the wetlands has plenty of sand dunes, grassy areas, and lagoons guests will have to navigate. 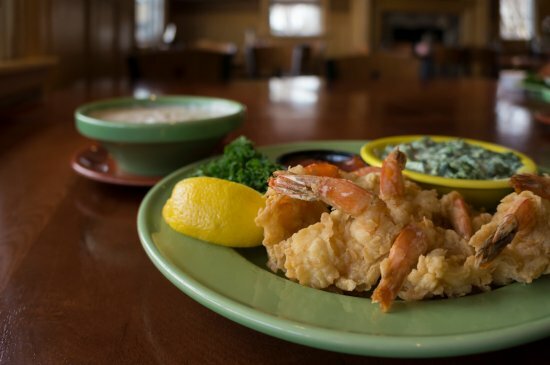 After you’re done golfing, enjoy a meal with family and friends at Bear Trap Dunes’ spacious Den Bar & Grill. You can book your tee time (or even a wedding reception) at Bear Trap Dunes’ website. In between sunbathing sessions, it’s a great idea to visit the nearby Bethany Beach Nature Center for a breather. Located at 807 Garfield Parkway, this nature center includes a serene walking path through a wetlands region. A short walk through this tranquil center will give you a better understanding of the rich biodiversity of The First State’s flora and fauna. 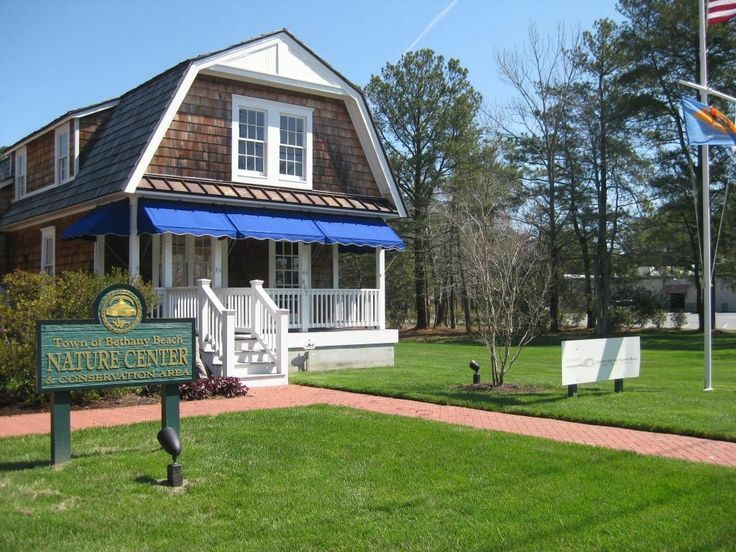 Since the Delaware Center for the Inland Bays officially owns the Bethany Beach Nature Center, you’ll find numerous educational events held here throughout the year. Did you know that Bethany Beach was an important Christian center in the early 1900s? It’s true! The history of Bethany Beach is very long and complicated, but you can learn all about this area’s significance in the Town Museum at 214 Garfield Parkway. In addition to learning about Bethany Beach’s role in the development of the National City Christian Church, you’ll also find out about the Native American tribes that once called this region home and how Bethany Beach played an important role in World War II. History buffs reading this article must add a stop at the Town Museum to their list of things to do in Bethany Beach. You won’t go hungry in Bethany Beach. Whether you’re looking for fine dining or cheap eats, you’ll find something to satisfy your taste buds here, especially if you love seafood. Some of the most highly reviewed fine dining restaurants here include Bluecoast Seafood Grill, 99 Sea Level, and Sedona. For those out there looking for some local favorites at reasonable prices, check out Off The Hook, D B Fries, and the Cottage Café Restaurant. As you can see, there are plenty of highly reviewed restaurants in this town to choose from. Be sure to bring a big appetite…and maybe a pair of elastic pants. 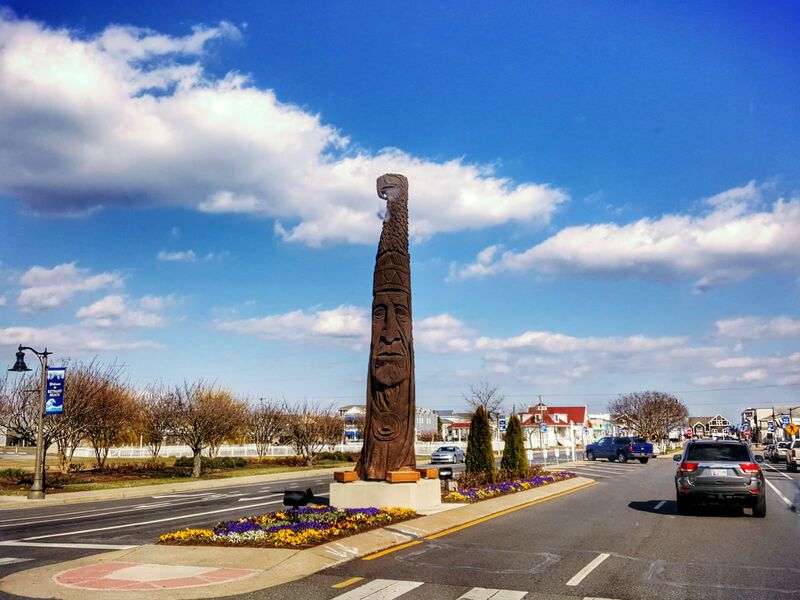 As you’re driving through Bethany Beach, keep a lookout for the popular “Chief Little Owl” totem pole. Artist Peter Wolf Toth first sculpted an impressive 24-foot tall totem pole called “Whispering Giant” out of white oak in 1976. In the early 2000s, city leaders asked Peter Toth to create a brand new totem pole to replace the fading “Whispering Giant.” This resulted in the “Chief Little Owl,” which was made out of red cedar. Toth said he expects “Chief Little Owl” to last at least 50 years. The statue depicts a chief from the local Nanticoke tribe with an owl soaring over his head. If you want to take a picture by this famous totem pole, head to 214 DE-26 near the Blue Crab restaurant. For those who are interested, what’s left of the original “Whispering Giant” totem pole is housed at Millsboro’s Nanticoke Indian Museum. The Salisbury Ocean City Wicomico Regional Airport (IATA: SBY) is the closest to Bethany Beach. This airport only receives flights from two major cities: Charlotte and Philadelphia. If you’re traveling to Bethany Beach from far away, you’ll most likely have to fly into another nearby major airport like Philadelphia International Airport (IATA: PHL) or Washington Dulles International Airport (IATA: IAD). PHL is a two-hour drive from Bethany Beach and IAD is about a three and a half hour drive. To drive from SBY to Bethany Beach, you’ll have to get on US-50 East and drive for about 26 miles. You’ll then have to get on MD-610 East and keep driving onto Double Bridges Road. You should arrive in Bethany Beach within about five miles. With light traffic, this drive will take you just under one hour. Bethany Beach and its surrounding environs have deservedly earned the nickname “The Quiet Resorts”. Anyone looking for a relaxing vacation in a relatively undeveloped Atlantic beach must give Bethany Beach a try. Hopefully this list of things to do in Bethany Beach has encouraged you to visit this calm beach next summer.